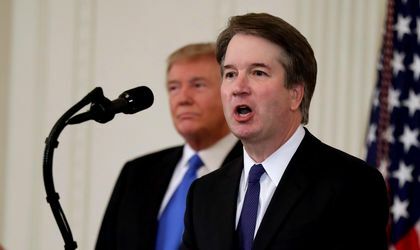 US President Donald Trump has nominated conservative judge Brett Kavanaugh to fill the vacancy on the US Supreme Court. 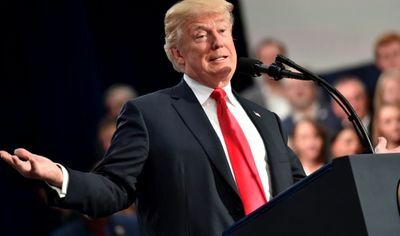 However, the judge may face a tough confirmation fight in the divided Senate, Reuters reports. Republicans control the Senate by a narrow margin, so they can ensure confirmation of Kavanaugh if they avoid defections from their ranks. Meanwhile, Democrats are promising to do all they can to block the confirmation of the former federal appeals court judge. This is Trump’s second Supreme Court appointment in his 18 months in office. Kavanaugh has been involved in some of the biggest controversies of the past two decades. He helped investigate former President Bill Clinton, he was on George W. Bush’s team in the contentious Florida recount in the 2000 presidential election, and was a senior official in Bush’s administration. The court already has a 5-4 conservative majority, but Kavanaugh could move it further to the right. Retiring judge Anthony Kennedy was a conservative, but he joined his liberal colleagues on several key votes, such as abortion and gay rights, which is not expected from the new Trump appointee.